The WKC World Championships are inching closer and closer everyday and for 15 fighters from the BCKA will be the culmination of months and months hard training. All of these fighters qualified for and “won” their place in the team at the WKC England National Championships in March 2010 by coming 1st, 2nd or 3rd in their respective categories. The BCKA actually had more fighters qualify but not all were able to take up their position in the team. 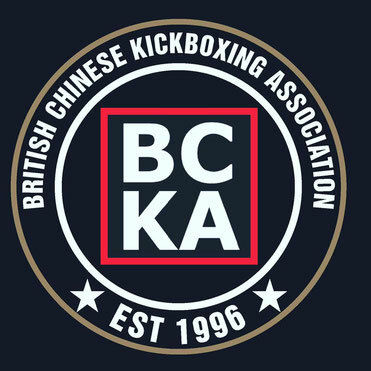 Everyone at the BCKA would like to wish the above fighters and their coaches all the best at the World Championships. For those who are interested and part of our BCKA Facebook Page updates will be posted whilst the team are in Portugal to let you know what is going on. The blog was absolutely incredible. Lots of extraordinary information which can be helpful in a few or the other way. Continue refreshing the blog, looking forward for more contents. Incredible job and keep it up. I believe that its smart to peruse your blogging. Keep the considerable work. Regularly my own particular intend to make my own site and furthermore my own specific delight is getting to be a result of this page. I do believe you may well be all the more persuading.